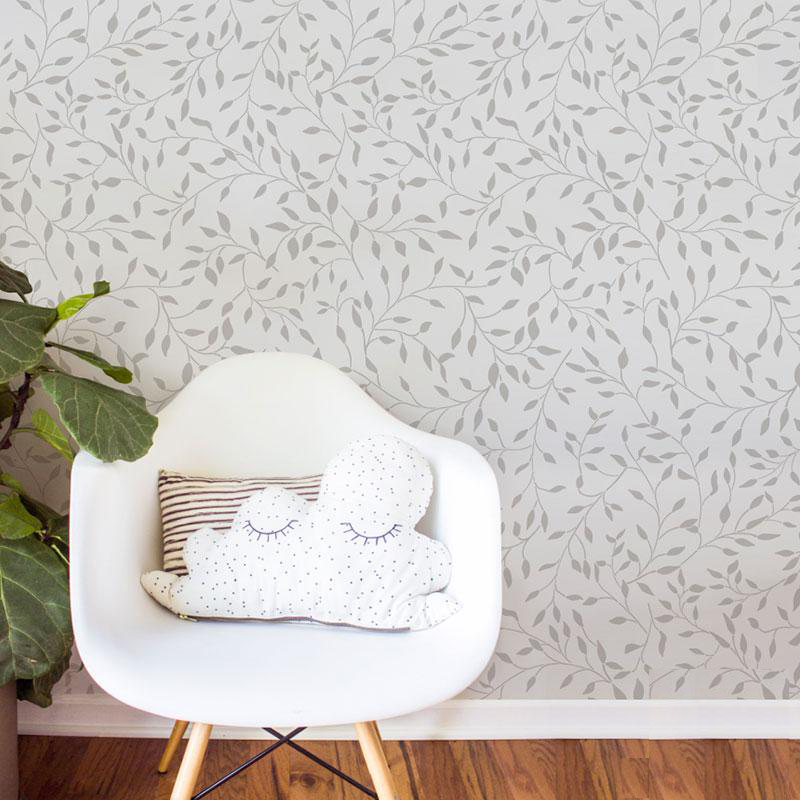 If you are an admirer of floral patterns and designs and want to bring the same warmth of tropics in your rooms and in your home then now it got really easy with the availability of Palmetto Leaf Wall stencil and nature inspired Paint-A-Pillow Kits in the market. What is Tropical decorating trend? As per the Trend Alert of Elle Décor, the Tropical style of decoration is the new favorite of designers as it has lot of possibilities and caliber to do new sort of experiments and to design and decorate your room. Earlier it was much more restricted to beach themes related decorations but with the change of time it got extremely very popular all over. This very technique of decoration is flourishing all over the world and so now is being counted as one of the sophisticated style of decorations. This particular trend is becoming so popular because in it, leafy tropical patterns are paired up with the polished metal decors and bright colors which is somewhere responsible in giving much profound impact to the decorations. 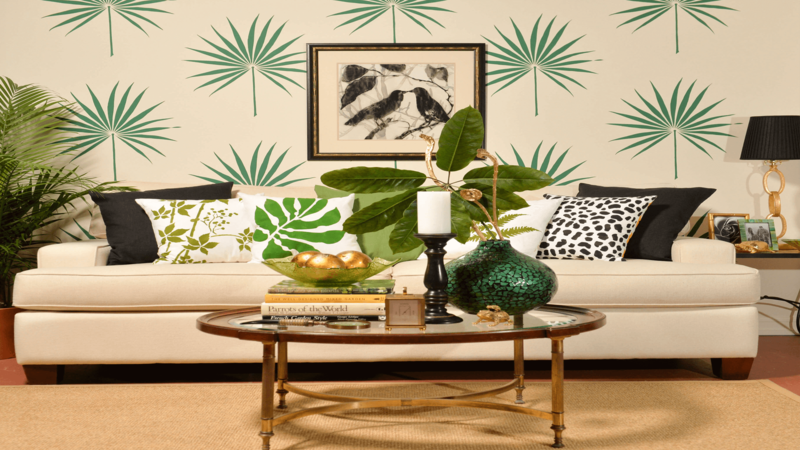 How to recreate the tropical decorating trend using the Palmetto Leaf Wall stencil and nature inspired Paint-A-Pillow Kits? The decorating material i.e. stencils and Paint-A-Pillow kit are very easy to use and instruction guide booklets which one get with the material is very user friendly. You are just required to put and adjust the stencil on the wall and fill the paint of the desired color accordingly then let the paint dry and within no time you are done with the wall full of tropical decoration. As far as Pillows are considered, in order to give them the touch of tropical decoration you can use Paint-A-pillow kit which can be used to make your simple pillows look more attractive and decorative. Then you can use these beautiful pillows to give entirely different look to your sofas as well as to your beds. Why to choose Palmetto leaf wall stencil and Paint-A pillow kit over other techniques of decoration? If you are in mood of changing the things around and planning from too long to style your room in certain different way and that too in a way that it would not cost much to your pocket then there would be no other better alternative than these as they will make your room look much more classy with the spend of minimal amount of money. 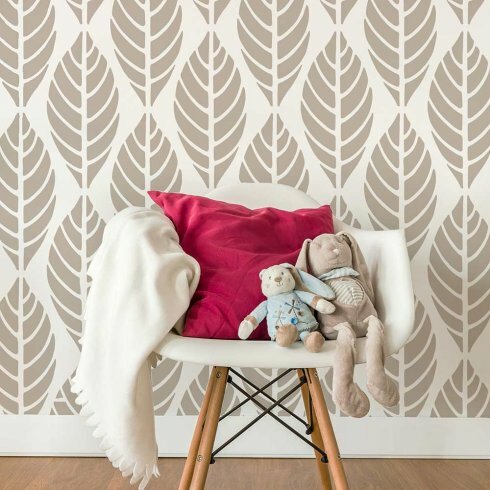 As it is also not like those expensive wallpapers which can be used just once as these stencils and paint kit can be reused multiple times without spending any extra penny. Also you can change the very look of your old cushions and pillows by using paint kits. 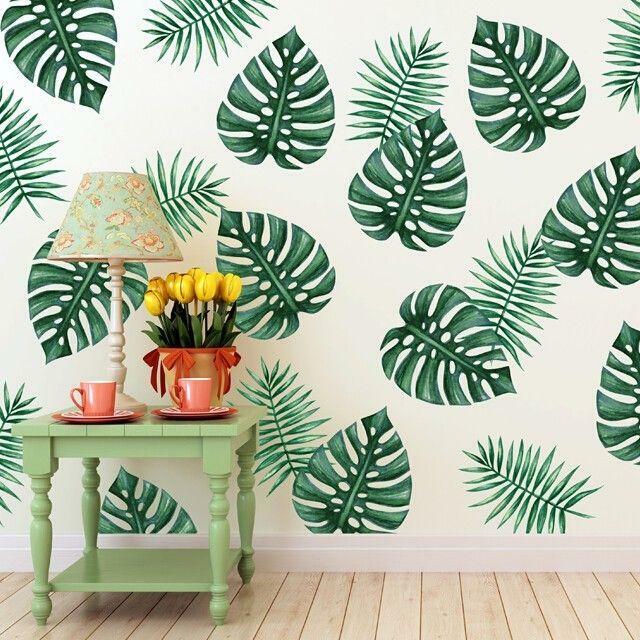 If you got fed up of the old monotonous look of your house and aspiring for a vibrant and creative change then you should not delay and should opt for Palmetto Leaf Wall stencil and nature inspired Paint-A-Pillow Kits for recreating the tropical decorating trend.